At Hoelscher Gebbia Cepeda, PLLC, we have a proven record of success in achieving positive results for our clients in matters of criminal defense and family law. We understand that an arrest or a divorce can turn your life upside down. That is why we provide aggressive and results-driven representation to our clients in San Antonio and throughout Bexar County. Let us use our extensive knowledge, resources and real-world experience to help you navigate this difficult time in your life. Hoelscher Gebbia Cepeda, PLLC, tries cases. Other lawyers try a few cases to verdict per year, if that. All of our lawyers try major cases to verdict regularly and in a variety of counties. Additionally, most lawyers include bench trials (trials to a judge without a jury) in their trial stats. We contest so many matters in front of judges, Hoelscher Gebbia Cepeda, PLLC, does not track non-jury trial statistics. 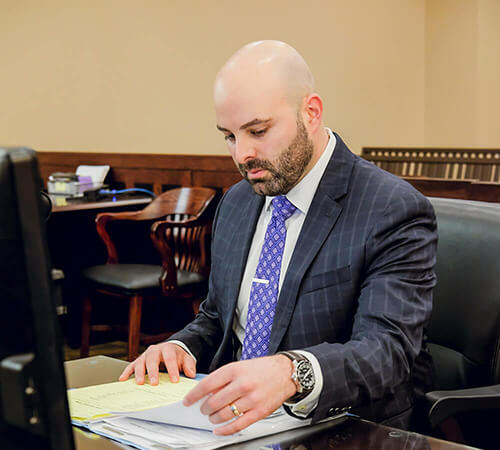 Our emphasis on high-conflict jury trials keeps us sharp when you need us to fight and reminds the other team of what it will cost if they don't settle. In matters of criminal defense or family law, understanding all of the facts is essential to building a successful case. When you hire us, we work closely with you and your family to gain a thorough understanding of your specific situation, and we develop practical strategies for achieving your goals. At Hoelscher Gebbia Cepeda, we don’t have clients, per se. We have relationships. And they last long after an initial case has ended. The vast majority of our clients are clients for life. 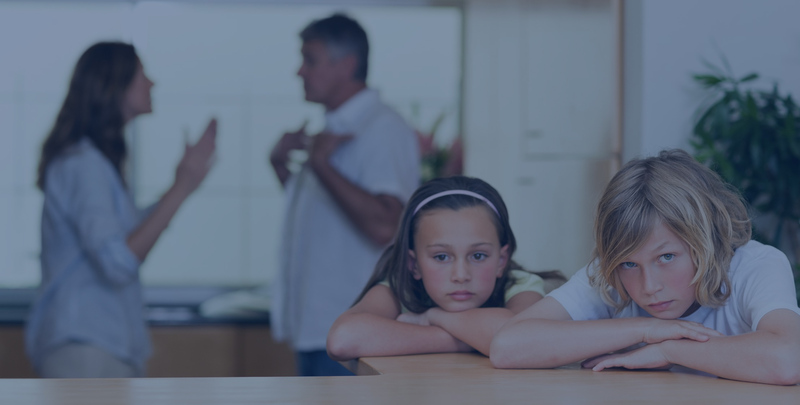 We help them with family law. We help them if they’re faced with a DUI or DWI. We help with White Color Crimes like bribery, fraud or theft. We help if they’re facing state or federal criminal charges. No matter the legal issue we are armed and prepared to fight on behalf of our clients with a full arsenal of tools, talent and time. No matter what the issue, we are honored to serve as their legal champion. We will not cut corners. We will pull out all the stops. We know our clients need help and we make sure they get it. We’re also there when you need us, every step of the way. You’ll be able to reach your legal team by phone and by text. We’ll be there to answer questions, provide counsel and reassure you. We’re here to defend you and to put your mind at ease, knowing you’ve got the best attorneys working for your freedom. If you or a loved one are facing a criminal charge, there’s an enormous amount of stress. If your marriage is ending and your former loved one is out for blood, you have a right to be fearful. When faced with legal issues, there can be sleepless nights, panic attacks, anxiety and extreme sadness. If you choose the wrong law firm, you can be facing months or even years of those emotions, and it only gets worse over time. However, if you choose the right law firm, with the right expertise, experience, commitment and talent, you can actually sleep easier through the whole process. A highly stressful situation gets under control. You just don’t have to drown in worry when you know you’ve got a legal team you can trust. Rest assured, that’s exactly what you’ll get when you work with Hoelscher Gebbia Cepeda. We invite you to get to know our law firm a little better. Examine our website. Read our reviews. You might even talk to other law firms. But before you make a decision, you owe it to yourself to talk to Hoelscher Gebbia Cepeda. 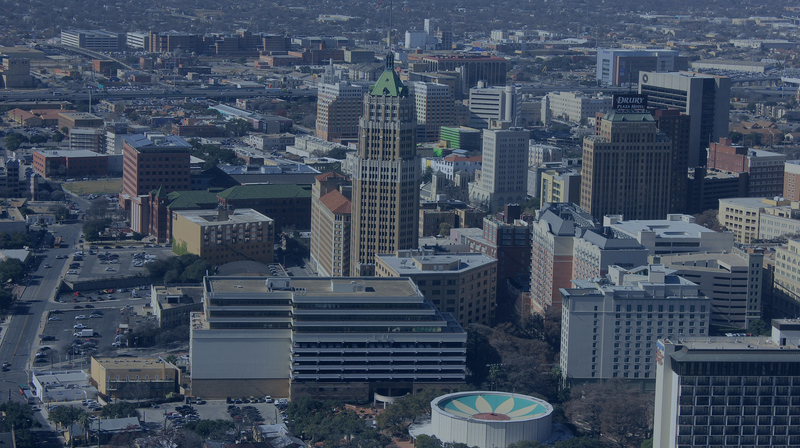 You’ll see why we are the most respected and feared law firm in San Antonio. "After Mr. Hoelscher kept me out of jail he continues to be more than an attorney, I honestly feel that we are friends. I have called on him several times for legal advice and not only does he answer, he has gone out of his way free of charge to do right by me. Who does that??? Thank you Mr. Joseph Hoelscher for being a fair and honest counselor when I needed a friend." "He is able to see the big picture and to help navigate his clients' way through a maze of legal jargon and technicalities, and he is also able to discern when other players aren't being straight with you. He isn't fooled or manipulated by others, and he is always reliable. I highly recommend Joseph Hoelscher for criminal and family law." "Joseph has a great reputation as a criminal defense attorney who knows how and when to take a case to trial. Joseph has a great working relationship with the courts. 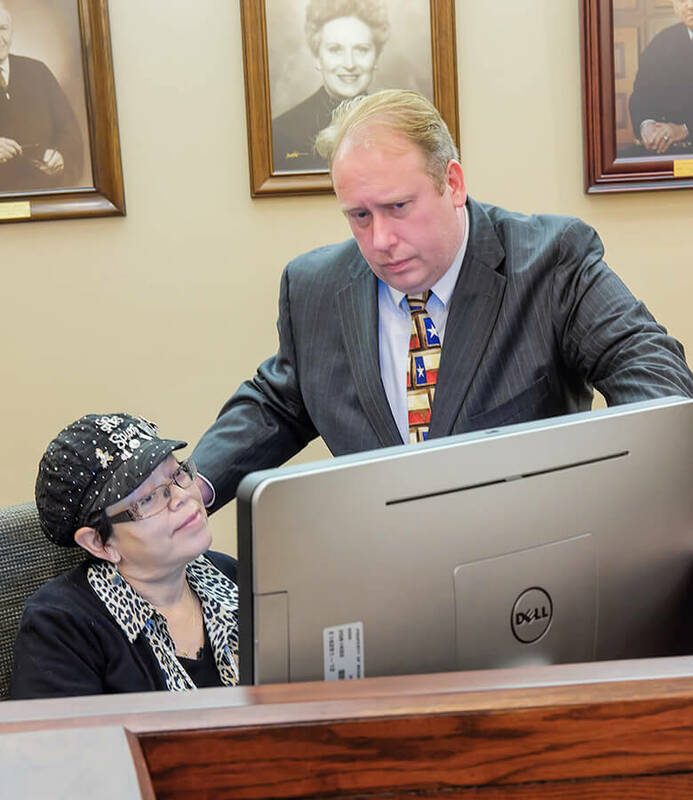 Joseph has a great reputation amongst his peers as ethical and knowledgeable in and out of the courtroom." "Utmost integrity and vicious advocate for his clients." "He does what he says he'll do. Whatever you bring him is just a problem to be solved. I can't tell you how easy he is to work with. I highly recommend Joe Hoelscher. He's a life saver." "Always hire a good attorney. Joseph is a great attorney." "Every lawyer I interviewed before Joe immediately tried to convince me that a plea deal was my best option without so much as listening to what *I* wanted to do. Joe was the only one who didn't. He listened carefully, pointed out a few flaws in the prosecutor's discovery, took some notes and simply said, "This is a great case, I'd love to take it on." Here I stand 2 1/2 years later...all charges dropped/dismissed--with a great career and a whole new outlook on life. Joe Hoelscher helped me get my life back."